Those who are legal residents of Davie, Florida and who are interested in using medical marijuana as an alternative treatment for their chronic health conditions should know the following about qualifying for the drug’s legal use. 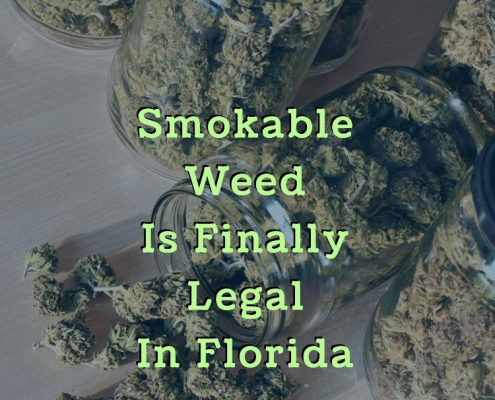 Under Florida law, medical marijuana is legal for those who are at least 18 years of age, are legal residents of the state, and who have a recommendation from a licensed medical marijuana doctor. 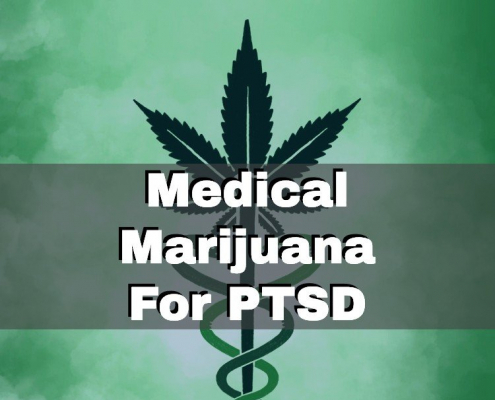 To obtain this recommendation, you must schedule an appointment with a doctor and prove to them you have one of the qualifying chronic health conditions such as ALS, Parkinson’s, glaucoma, cancer, or PTSD. The doctor will thoroughly examine your medical history to determine how long you have had this condition, your symptoms, and what you have done in the past to treat it. 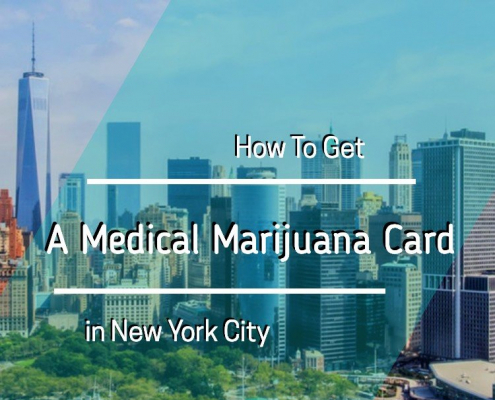 If the doctor determines that you are a good candidate for medical marijuana treatment, they will provide you with a recommendation that you can then use to apply for a state-issued ID card with the Florida Department of Health. Your ID card should arrive within 30 days if approved and allows you to purchase medical marijuana at any licensed dispensary in the state. Currently, it is legal to buy marijuana in forms such as topicals, oils, and pills, but smoking marijuana is still illegal. When you visit a licensed dispensary such as Alternative Medical Centers of America in Davie or Knox Medical in Fort Lauderdale, you will be able to talk with the professional staff about your medical condition, past history with the condition, and goals for treating it with medical marijuana. They will use this information to create a treatment plan for you with the correct type, dosage, and strain of medical marijuana. You may purchase your product that day from the dispensary and start your treatment immediately. 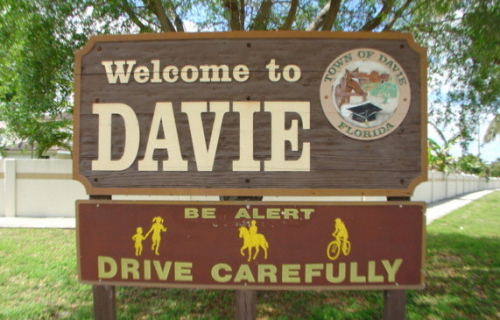 Legal residents of Davie, Florida who are over 18 years of age and have a recommendation from a licensed medical marijuana doctor may now be able to enjoy a higher quality of life with the use of the beneficial drug.